In today’s always-on environment, business SMS is becoming a must-have channel for leading companies. With impressive reach (97% of Americans text at least one a day), stunning open rates (98% of SMS messages are read), and a low response time (90 seconds), the channel is undeniably effective. In fact, consumers actively want businesses to adopt their favorite means of communication. One in five consumers is likely to prefer a text message from a business to a phone call, while 52% of customers would prefer texting customer support over their current form of communication. Ninety percent of leads would prefer to be texted than called. 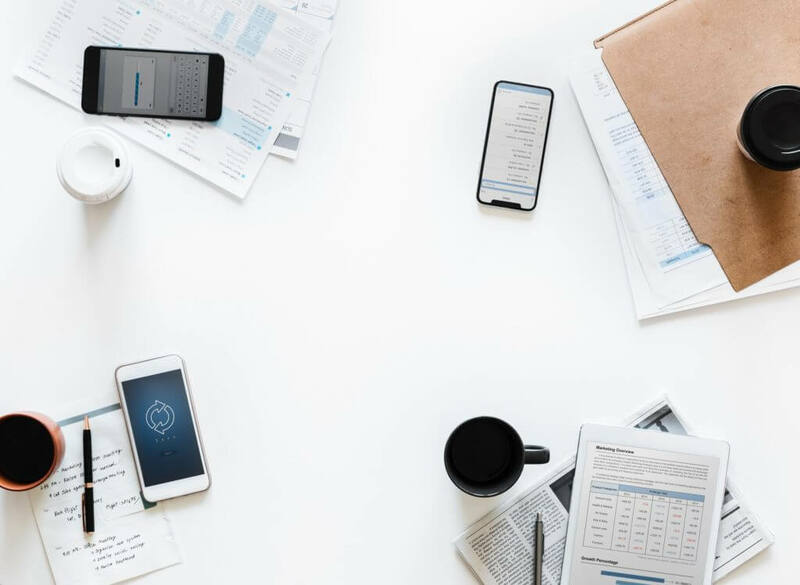 While many industries are beginning to show interest in business SMS, there are six that have already embraced the channel—and are reaping the benefits. Automotive dealerships and service shops have embraced business texting with a fervor. Salespeople find that customers prefer to ask quick questions about sales via text, and those quick communications leave more time to attend to customers on the sales floor. Service shops find it easy to relay important service-related notifications via text—plus, SMS reminders with car service updates are rarely ignored by customers. Customers like text message communications so much that 67% of consumers say they will definitely return to a dealership for paid service work if text message communications are used in the process. Use Cases: Salespeople often use automotive business texting for scheduling follow-up meetings, like test drives, car spec reviews, or price negotiations. In turn, service departments rely on SMS for scheduling appointments, automating appointment reminders, and relaying car pick-up information. Many companies with employees or contractors in the field now use business text messaging, especially if they have complex delivery or home-visit needs. Real-time, expedient communications are a necessity for businesses that revolve around dispatch and operations. While time-consuming phone calls were previously used in complex situations, business SMS and photos have replaced them, empowering a single operations team member to handle a much larger number of requests per day. Use Cases: Dispatch text messages help organize contractors and staff, empowering them to receive delivery information over SMS and text in photos of on-site problems. Service agents share order or delivery updates via SMS, including links with UPS, FedEx, or USPS tracking codes. By its very nature, the hospitality industry is focused on providing guests with pleasant experiences. With this in mind, hotels have begun to adopt business SMS to help receptionists and other team members provide guests with fast and personalized service. This service is popular among guests: more than 90% of U.S. and U.K. consumers think that communicating with hotels via text would either be “very” or “somewhat” useful. Use Cases: SMS for hospitality services empowers team members to send fast room confirmations, hotel restaurant or spa reservation updates, and room service delivery notifications. They also provide guests with the opportunity to ask pressing questions—without having to leave the comfort of their rooms or making a call to receive a quick response. Business texting is a runaway favorite for real estate agents and brokerage firms. In fact, 90% of agents prefer to communicate through text message. That’s no wonder when you consider the fact that real estate agents are almost always working on the run, answering client queries while on the way to the next showing. Business SMS provides a fast yet personalized way for real estate agents to communicate with clients and brokers. Use Cases: Agents use real estate texting service to schedule showings, update clients on project progress, and check in for updates on offers. 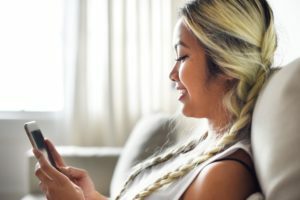 Due to widespread retail text messaging, consumers now expect the option of receiving order updates, from order confirmations to delivery notifications, via text message. Retailers also use business text marketing to send offers and coupons to their audience of engaged customers, earning engagement rates 6-8 times higher than retailers normally achieve via email marketing. Use Cases: Many retail stores not only provide order notifications, but also give customers the option to text in questions that can be quickly answered by sales associates—ultimately driving more sales. Retail stores also use business texting behind the scenes for relaying floor schedules and other important information to associates. The travel and transportation industry is one of the biggest adopters of business SMS. Because travel plans can change quickly (and often) due to backed up airports or bad traffic, many transportation companies have adopted text messaging to convey real-time information to consumers. Use Cases: Travel and transportation companies use business text messages to relay everything from delays to upcoming deals, focusing on keeping customers informed of travel plans first and foremost. Want to know what business text messaging can do for your business? Check out our website.